Things to do in Seattle’s Backyard. Looking for fun things to do in Seattle? 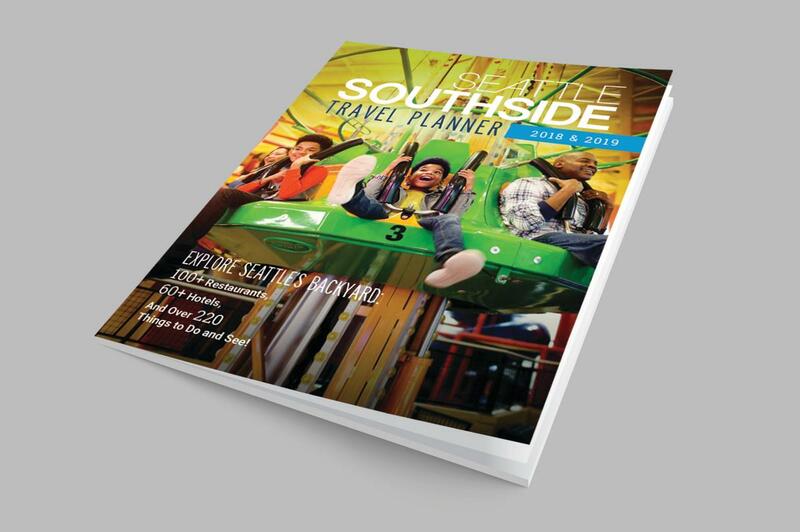 Seattle Southside offers limitless fun, all year round. From indoor skydiving in the winter to beachcombing in the summer, there are so many things to do and see, you’ll be sure to find fun for the entire family in Seattle’s Backyard.